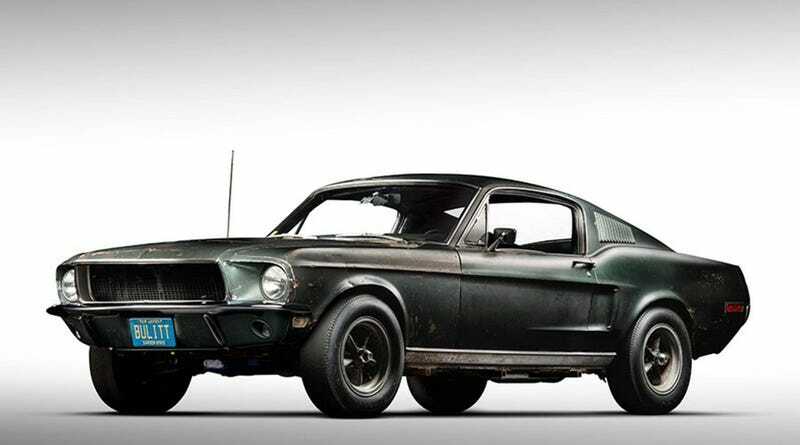 For those of you interested in such things, the Bullitt Mustang will be coming to live at the LeMay (America’s Car Museum) in Tacoma. It should be on display starting tomorrow and running until April or so. I believe it will also be returning in the future when it isn’t at the big summer shows or at the owner’s house.